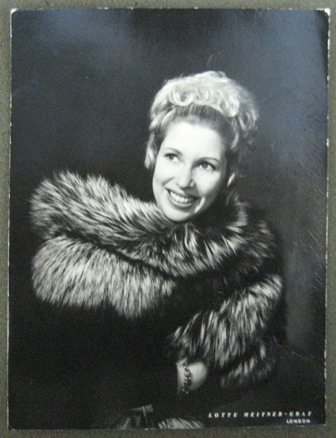 She enjoyed over two decades as an operatic singer, working with conductors such as Colin Davis and Herbert von Karajan. 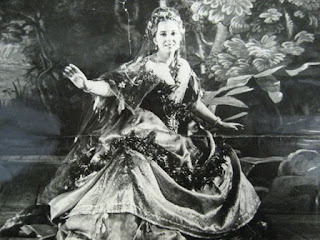 It was under von Karajan that she became the first English soprano to perform at the Salzburg Festival in The Marriage of Figaro, a role which she would reprise in many subsequent festivals. 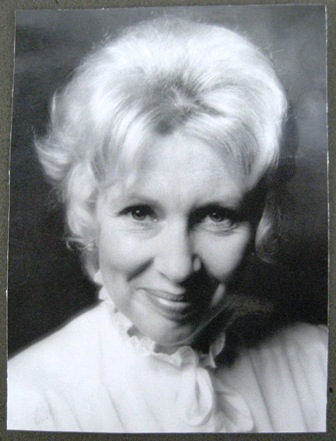 Elizabeth's last operatic performance was for The Buxton Festival in La Colombe, 1983.